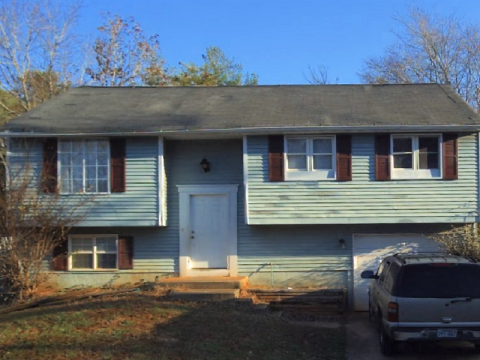 5386 Kristian Ct Stone Mountain, GA 30088 - B&M Property Solutions, LLC. 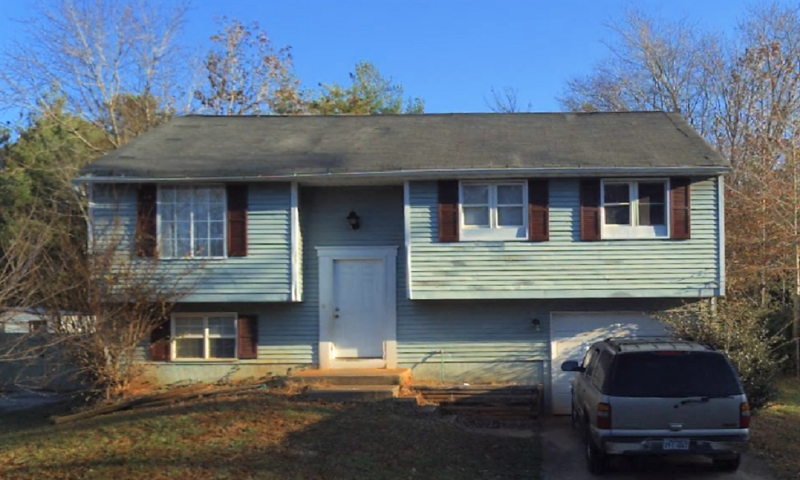 The contract for this three (3) bedroom, two (2) bathroom property at 5386 Kristian Ct Stone Mountain, GA 30088 offers fantastic return opportunities for landlords and fix and flip investors! Rehab investors can potentially earn cash-on-cash returns of 28% or greater with the contract for this property. Landlord investors can expect rents of $1,100 or more generating substantial positive cash flow. At this rental rate, landlords would earn cash-on-cash returns in excess of 15%! Repairs Needed: The roof, HVAC and water heater were replaced within the last three years. Electrical and plumbing are in good shape. This SFR is nearly rent-ready, but will need a full update to maximize its resale value. You could also complete the partially finished basement. This home is tenant-occupied on a month-to-month lease. Don’t lose out on this opportunity to secure the lowest cost, best value property in the neighborhood making this a winning investment property! RSVP for our one and only inspection on Tuesday, October 23rd at 2 PM ET. What type of investment deals are you interested in? We are in possession of an assignable Purchase & Sale Agreement that will allow us to purchase these properties. We are selling the Purchase & Sale Agreement that will allow you to purchase the property. No conventional financing allowed. Cash, private lending or hard money only. 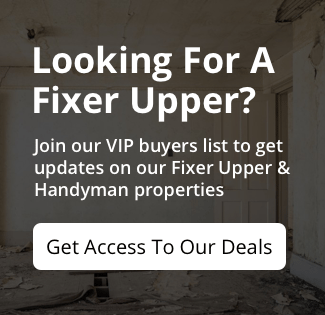 Price is net to seller, buyer pays all closing costs, property sold in as-is condition, buyer is responsible for their own due diligence and verifying all facts and figures in regards to purchasing the property. Agents please add your commission to the price when marketing to clients. Wholesalers please contact us if you have interested buyers. Opinion of value is given as a courtesy only as seller makes no guarantees or warranties, express or implied, as to the value or condition of the property.